Molecular properties underlying regional vulnerability to Alzheimer’s disease pathology. CSF biomarkers of neuroinflammation and cerebrovascular dysfunction in early Alzheimer disease. Comparing 18F-AV-1451 with CSF T-tau and P-tau for diagnosis of Alzheimer’s disease. 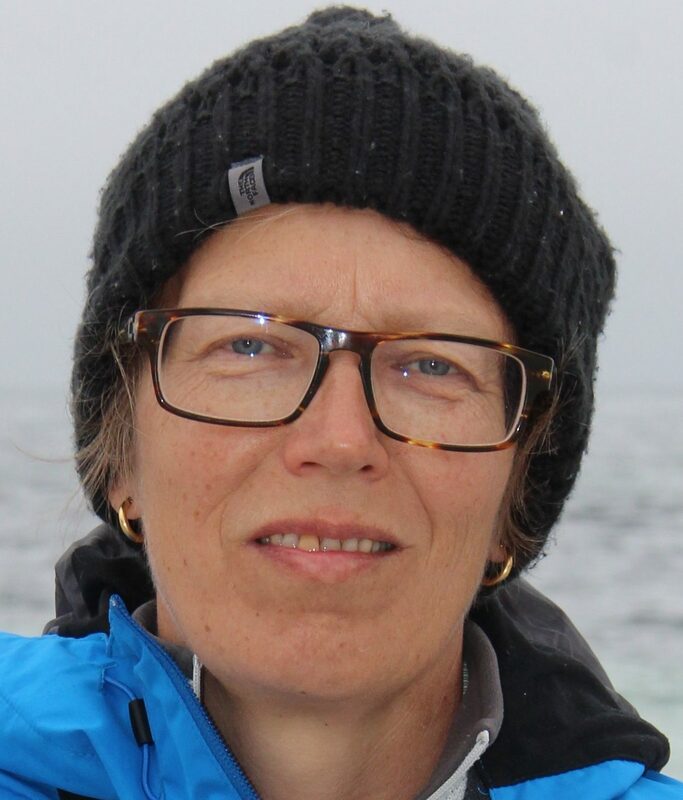 Professor and Senior Neurologist at the Clinical Memory Research Unit, Department of Clinical Sciences Malmö, Lund University and at the Memory Clinic, Skåne University Hospital. 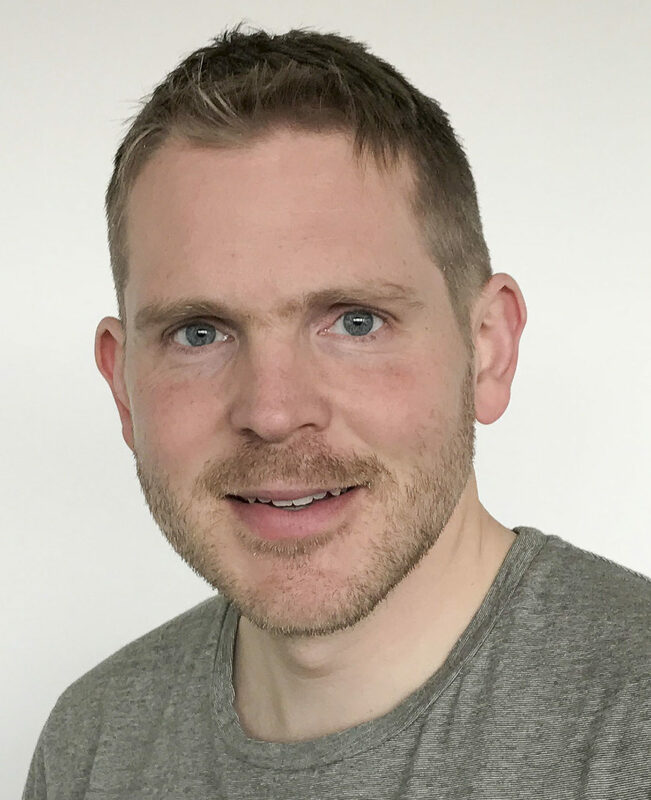 Dr Hansson’s overriding aim is to combine clinical work with innovative research to help patients suffering from neurodegenerative disorders, mainly Alzheimer’s and Parkinson’s diseases. He has funded all his research through significant independent grants from e.g. the European Research Council (ERC) and the Swedish Research Council. His work is widely recognized with papers in e.g. Lancet Neurology and JAMA. His work on biomarkers has influenced the newly proposed diagnostic criteria for Alzheimer’s disease. 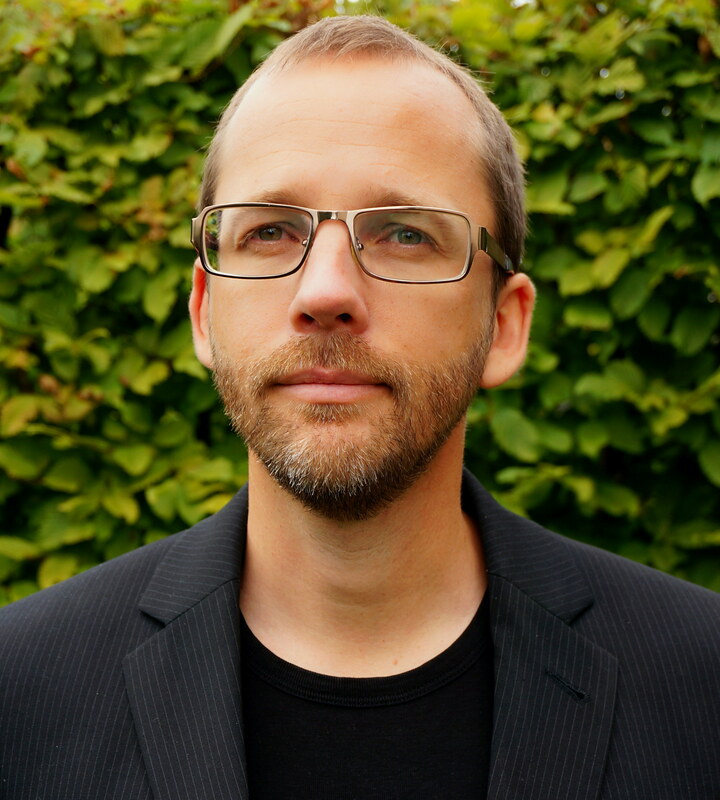 Dr Hansson is part of and in leading positions in several distinguished scientific networks, including the strategic network in neuroscience at Lund University (MultiPark), Swedish Parkinson Academy, and Swedish Brain Power. Dr Stomrud is responsible for the logistics of BioFINDER, especially in the cohort with cognitively healthy elderly participants. His overriding research aim is to understand the mechanisms of healthy aging and differentiate it from neurocognitive disorders. Dr Palmqvist’s focus lies on the clinical evaluation and follow-up of the patients with mild cognitive symptoms. He is interested in the association between disease mechanisms and clinical symptoms of the patients. Other interests include early biomarkers and cognitive testing. Aside from his research in BioFINDER, dr Palmqvist works clinically at the department of Neurology (Skåne University Hospital, Sweden). 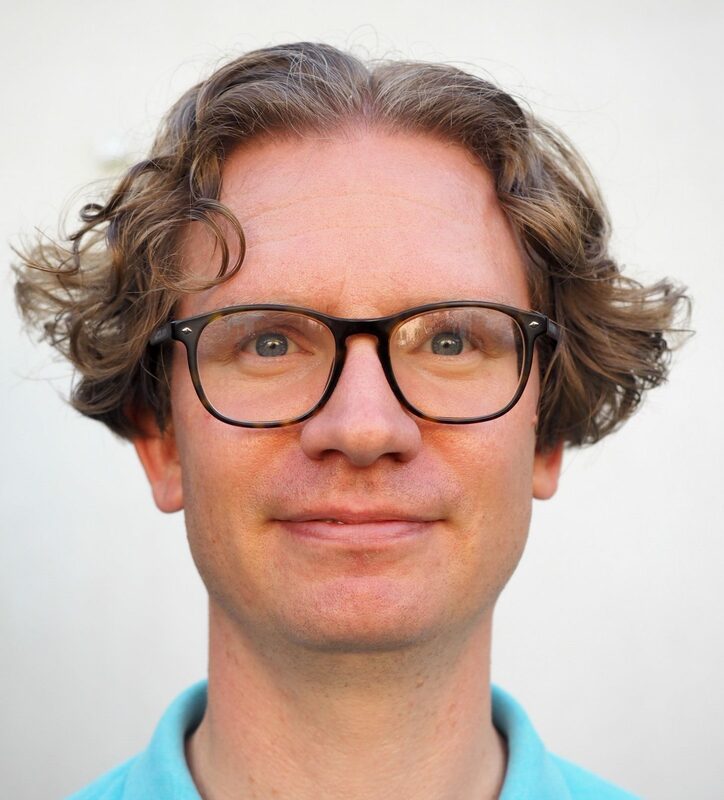 Dr Mattsson’s main research interest is Alzheimer’s disease, where he uses biochemical markers to improve methods for diagnosis and prognosis, inform design of clinical trials, and gain novel understanding of disease mechanisms. He is particularly interested in the importance of different pathological changes during the very early stages of Alzheimer’s disease. He shares his time between research and a neurology residency, and he is also a board-certified specialist in clinical chemistry. 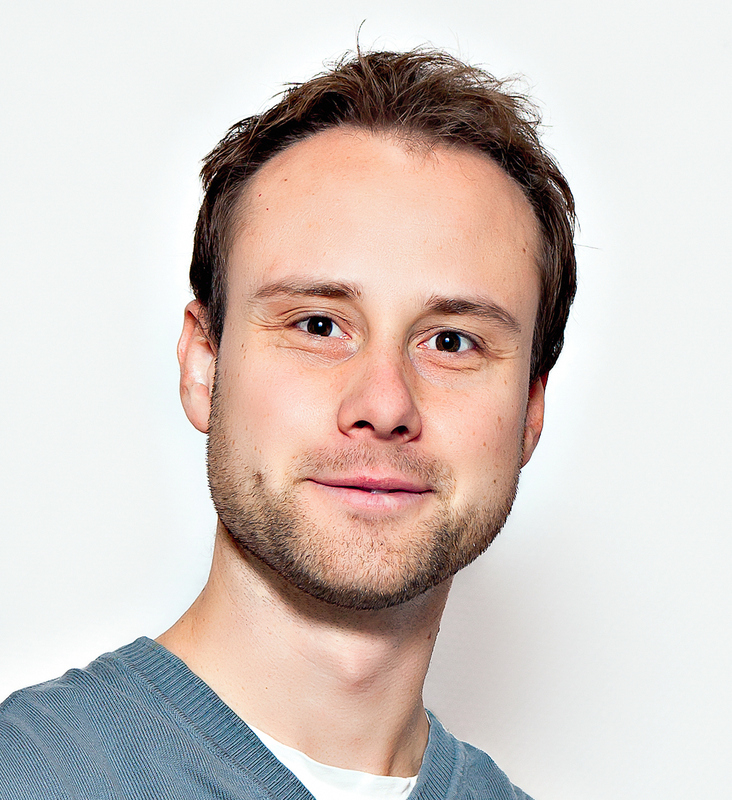 Dr Smith’s main interest is to identify different disease mechanisms using PET to understand the different underlying pathologies of neurocognitive disorders. Since baseline, 18F-Flutemetamol (β-amyloid) has been used within the BioFINDER study, but we are now expanding the number of radiotracers. As January 2017 we are also scanning included patients with 18F-AV-1451 (tau) and 18F-FDG-PET scans. In the upcoming BioFINDER 2 study we will also include 18F-RO6958948 (tau) PET in the scanning protocol and add three high resolution digital GE Discovery MI PET/CT scanners. 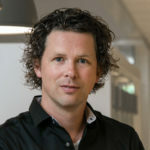 Dr. Ossenkoppele uses various neuroimaging techniques (PET: Tau, Aβ, glucose metabolism; MRI: brain atrophy and functional connectivity) to study the Alzheimer’s disease spectrum, with a specific focus on disease heterogeneity, progression and brain resilience. His research is aimed at gaining a better understanding of disease mechanisms Alzheimer’s disease and at optimizing diagnostic and prognostic neuroimaging markers for clinical use. 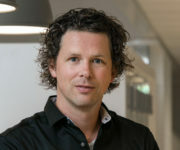 He shares his research time between the Swedish BioFINDER study group and the VUMC Alzheimercenter in Amsterdam. 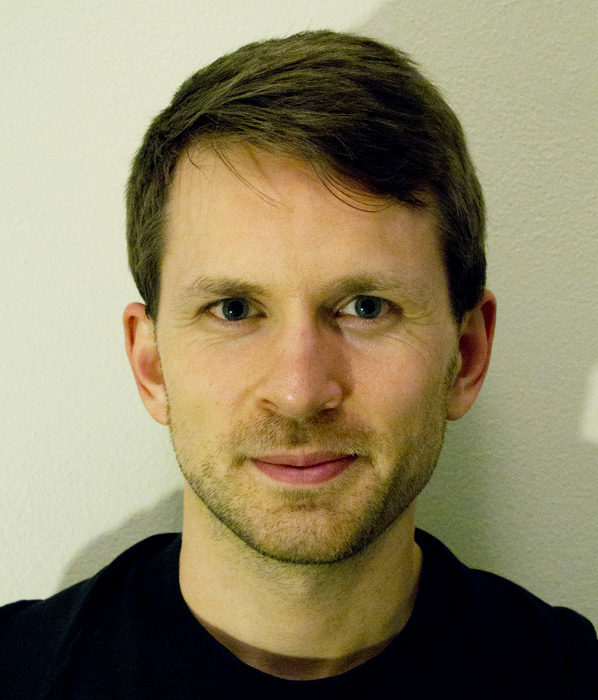 Dr van Westen is a senior neuroradiologist at Skåne University Hospital in Sweden. Her interests include the associations between radiological biomarkers and clinical phenotypes as well as methodological aspects of MRI. Located in Sweden if not otherwise specified.